Header button label:Thanks for coming to ATLSoccerCon 2018!Thanks for coming to ATLSoccerCon 2018! We'd love to have you join us. Here is what we will be doing. We will be hosting a panel with some of the most interesting people, groups, and personalities in Atlanta soccer for your enjoyment. 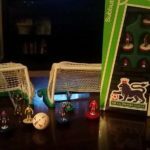 Soccer's table game, Subbuteo, is a phenomenon. We will teach folks how to play and have people showing off pieces. Come learn how to play! 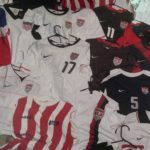 We will display a USA jersey collection and an ATL UTD scarf set. 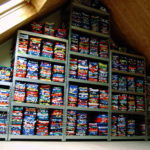 Do you have a great collection that needs to be on display? Contact us for space. Mexico vs Korea at 11am and Germany vs Sweden at 2pm will be on the big screen outside. Come visit vendor booths, eat, drink, and watch the games. Enjoy several selections from various local microbreweries. Try something new, or rely on an old favorite. Nothing goes better with soccer than beer. Amazing prices from our vendors are available to win, but only if you buy raffle tickets! Signed items! An Xbox One X with FIFA! Shirts! Scarves, and more! 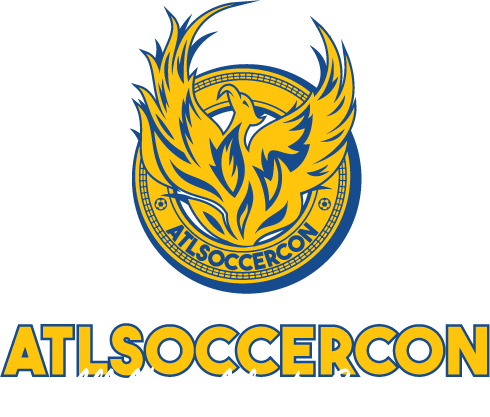 We are thrilled to announce that Brittany Arnold will be our host at ATLSoccerCon. 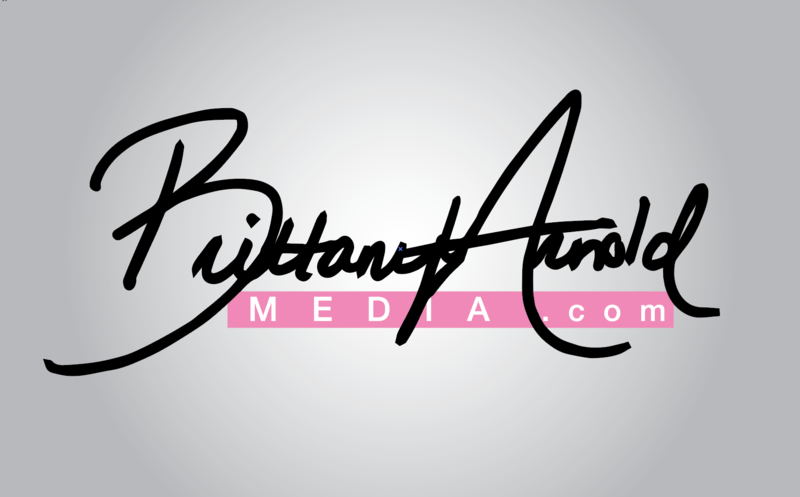 You may recognize Brittany from her on-air work for beIN, Atlanta United, and Fox Sports. We couldn't be happier to have a great talent and a wonderful person as our host for this year's Con! 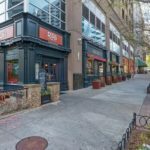 ATLSoccerCon is A Street Party! Read more ATLSoccerCon is A Street Party! Bring your best scarves and jerseys to show them off and your spares to trade with other collectors across Atlanta. 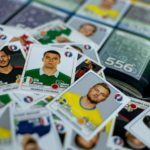 We encourage folks to show and tell, to sell their own duplicates, or to trade with folks who also have interesting scarves or jerseys. The 2016 Event was a huge success at Red Brick Brewing. Thanks for coming.